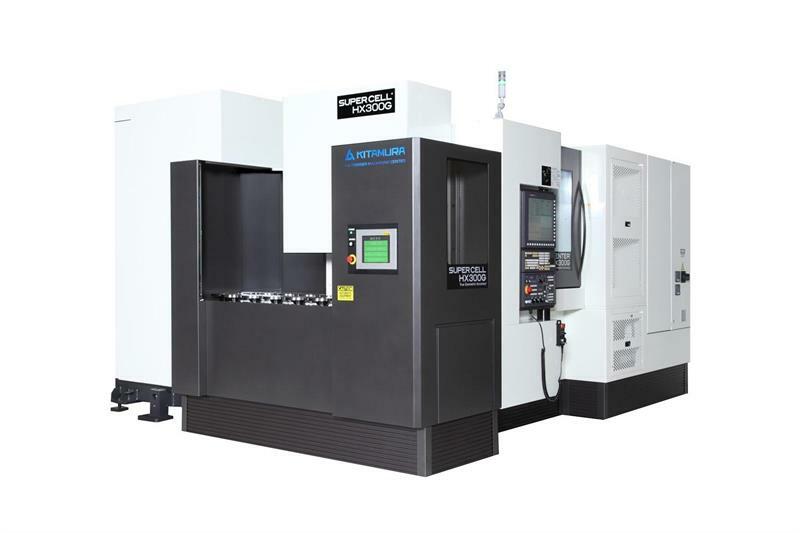 ​Dugard has become the sole UK & Ireland sales and distribution outlet for Kitamura brand machine tools, taking in both horizontal and vertical machining centres, along with large bridge-type machines. 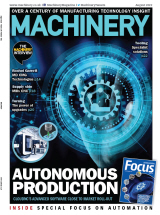 The move is a particular coup for the Brighton-based machine tool specialist, as it was the Japanese manufacturer that sought out the sales, service and distribution expertise of the company to enhance its footprint in the UK market. Dugard sold two machines in the first two weeks of the agency agreement, with dozens more enquiries already flooding in, it reports. The Mycenter HXiG and HXiTGA Series of horizontal machining centres offer best-in-class performance, with the Mycenter HXiG available in sizes from 305 by 305 by 330 mm travel (HX250iG) to 1,550 by 1,300 by 1,400 mm (HX800G). The larger footprint HXiTGA range commences with the HX400iFTGA that has a 735 by 610 by 610mm envelope, through to the largest HX1250i that has an area of 2 by 1.3 by 1.37 m. Positional accuracy is 2 microns and a repeatability 1 micron across the complete axes stroke. From a productivity perspective, the twin-pallet configuration and 60 m/min rapids combine with tool-to-tool changeover times of 1.2 seconds. In the vertical range are the Mycenter 3XG and 3XiG, the 4XiF and 7X, and the 2XD Sparkchanger. Like all Kitamura machines, the VMCs are available with the Arumatik CNC control system that provides processing speeds up to 16 times faster than alternative CNCs. And XT, Mytrunnion and MedCenter-5AX variants offering 5-axis machining are available. Moving up in scale, the double-column Bridgecenter machining centre runs from the 6G that boasts 1,500 by 1,100 by 710 mm travels, up to the Bridgecenter-12G that offers an envelope of 3,000 by 1,600 by 800 mm. Dugard product sales manager Colin Thomson says: “The arrival of the Kitamura brand marks an exciting time for Dugard and it genuinely brings a new dawn in the company’s evolution. We now have one of the most prestigious, high-end machine tool brands in the market. Kitamura will outperform the majority of high-end brands in the industry, whether it is precision, productivity, capability or flexibility.